Could you use your creativity and open innovation problem-solving to find real-time solutions to Edinburgh City Council's tram driver safety challenge? To find integrated solutions to improve driver safety on Edinburgh trams. 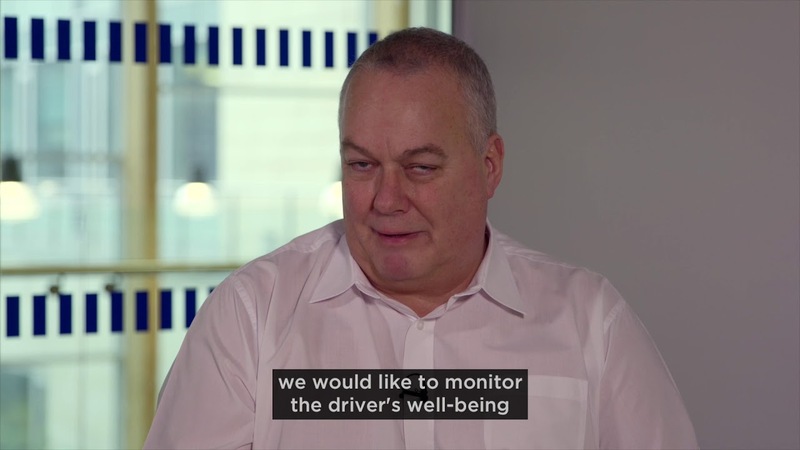 The Driver Innovation Safety Challenge (DISC) Project is an innovation partnership procurement offering up to £168k of funding for R&D and testing over a project life of up to 18 months. If successful Edinburgh City Council may award a framework contract of up to three years with Edinburgh Trams for successful challenge solvers.